Looking for your soul mate? 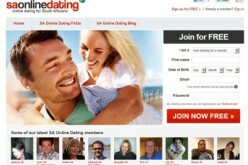 It’s not easy out there, but this online dating site makes it a little bit easier. 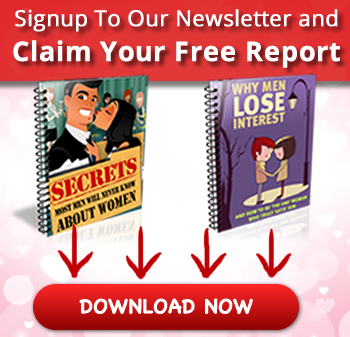 It’s more about finding long lasting love rather than just quick match ups, and is definitely for the serious dater. When you login, you’ll have to fill in a series of interests and personal questions which will help fill out your profile. You’ll also get to write a short description of yourself – make it count – to break the ice a bit. It’s best to keep everything updated here to increase the chance of your success. The site has an awesome toolbar which helps you manage your messages and other functions. As a basic member, you’ll only be able to send winks and browse the talent, rather than interacting directly. 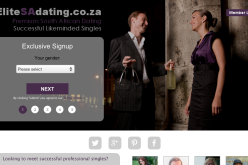 This is a common feature of the ‘JustDating’ sites, but SouthAfricanSoulmates is probably about the most expensive membership of them all. That’s because it offers a chance at love, rather than a chance at a plain ol’ hook up. Check out the dating diary and astrology sections, as they’re interesting quirks which allow you to share extra titbits with other daters. There’s a wide range of individuals on the site which will match up to you according to how you react to them. 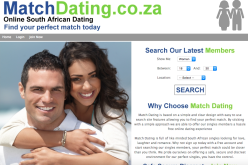 These ‘encounters’ enable the site to present you with your matches. All the areas and toolbars are clearly marked, and the navigation on site is quite easy. There’s great privacy and a customer support line based in the U.K. but there aren’t any interesting questions or algorithms that match you up to your love bunny. Not that those work or anything… but it would be nice to have the option. You can, however, upload pictures of yourself and even create a video diary to attract other daters. Viewing other video diaries is a great way to figure out exactly what it is you want. You can search by age, lifestyle, Postal code and more, which makes browsing a breeze. Overall, it’s worth the visit, but might not be for you. It’s a pretty serious endeavour – looking for a soul mate that is – and it might not be the perfect site for you. Check out our heart rating and break down for some extra detail. Number of Members: Over 2 million and counting. Instant Messaging: Yup. But you have to be a member to message anybody. Match Questions: Nope. You’re asked about your interests rather than being asked fun questions. Privacy: Privacy is assured with Online Dating Protector. This also prevents fake members and spam. Picture Uploads: Yup. Add as many as you can. Cost: If you upgrade you’ll pay between R70 and R115 per month based on which package you decide to take. 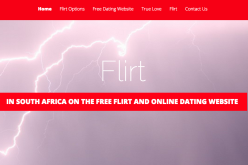 – Costs a bit more than other ‘JustDating’ sites. – Might be a bit too serious for you if you’re looking for a lighter or more fun match.